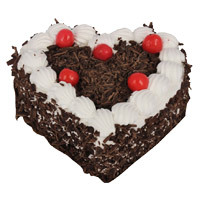 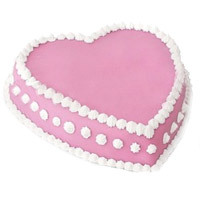 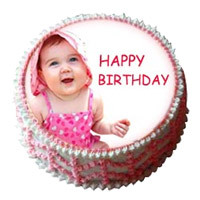 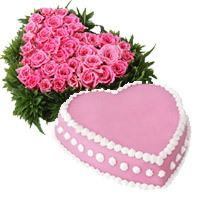 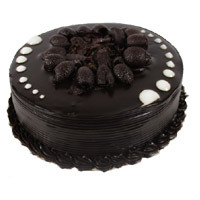 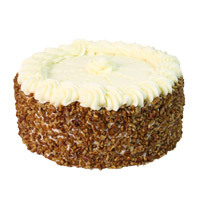 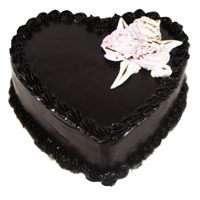 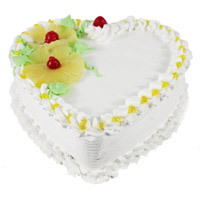 Lovenwishes Also Provides Pure And Eggless Cakes To Deliver In India, Send Bhai Dooj Cakes to India For Your Brother. 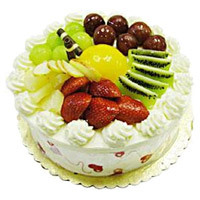 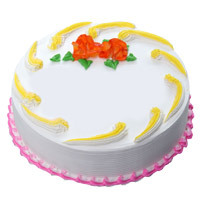 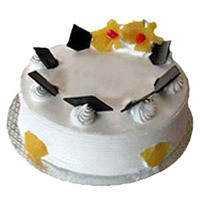 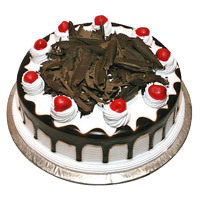 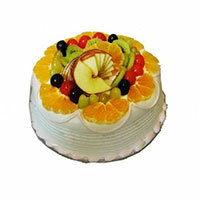 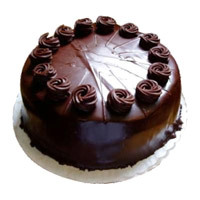 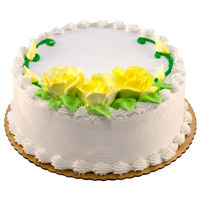 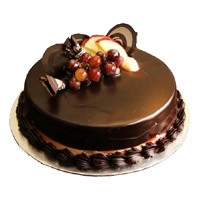 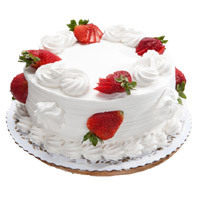 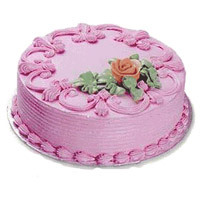 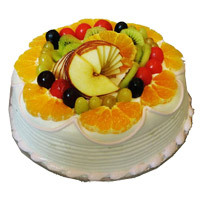 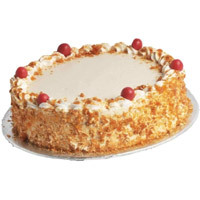 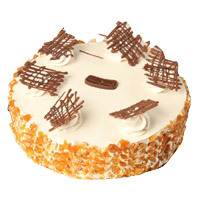 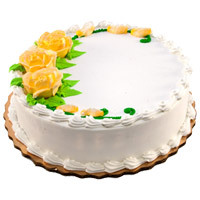 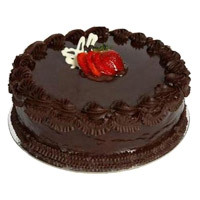 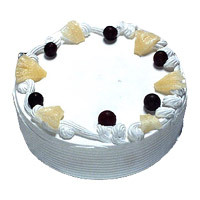 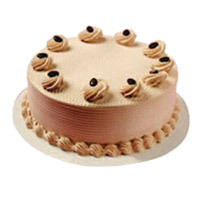 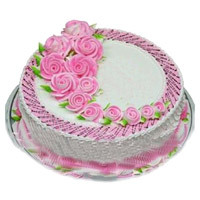 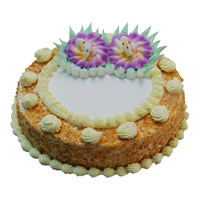 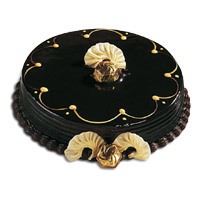 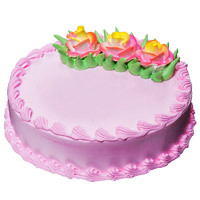 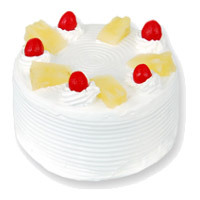 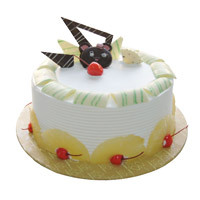 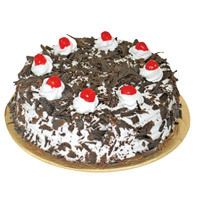 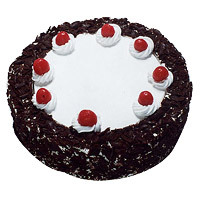 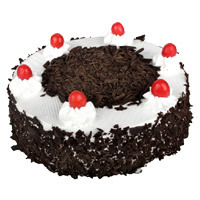 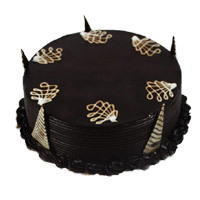 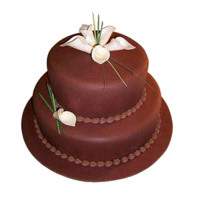 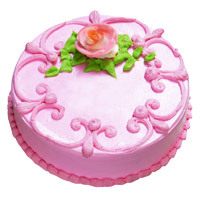 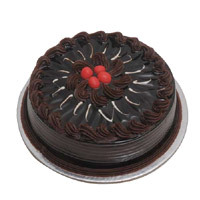 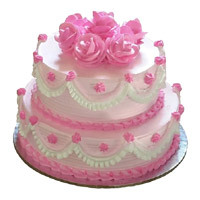 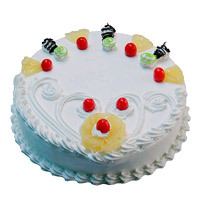 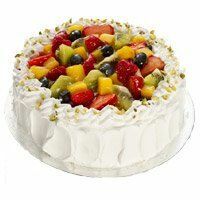 We provide service all over India to Cakes to India. 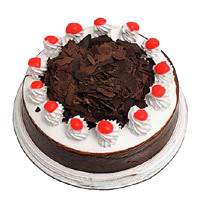 One can place order to send cakes to Delhi, Send Cakes to Mumbai, Cakes to Chennai, Cakes to Kolkata, Cakes to Pune, Cakes to Ahmedabad. 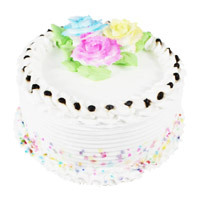 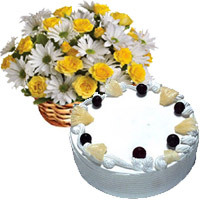 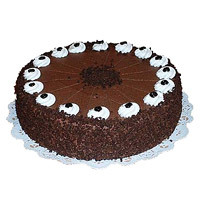 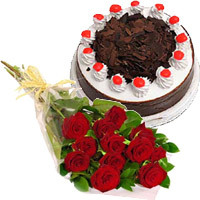 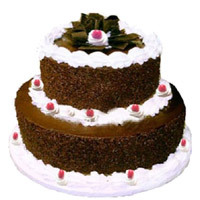 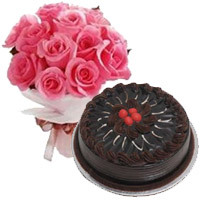 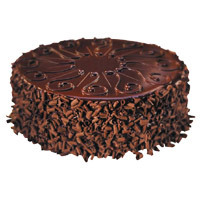 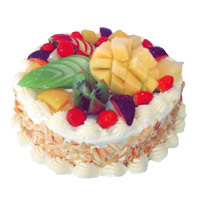 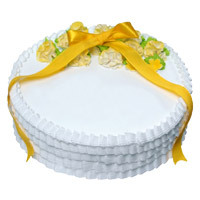 Bhai Dooj Cakes to India, Bhai Dooj Cakes to Mumbai, Bhai Dooj Cakes to Delhi.